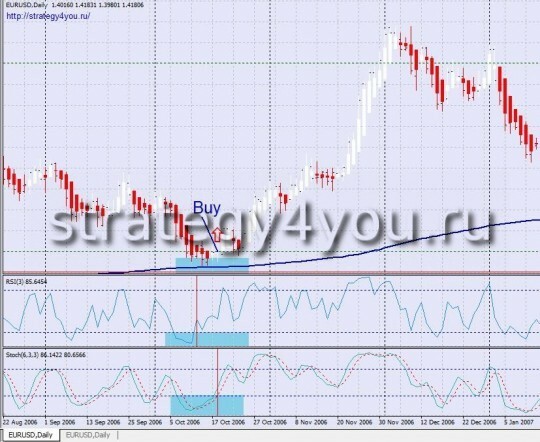 Forex Strategy «Multicurrency» — indicator strategy forex (currency pair can be any), which was sent Kurakin Paul, trading in the strategy is on the intervals H4 — D1, using the following indicators forex signals: Moving Average, Heiken Ashi, RSI, Stochastic Oscillator. 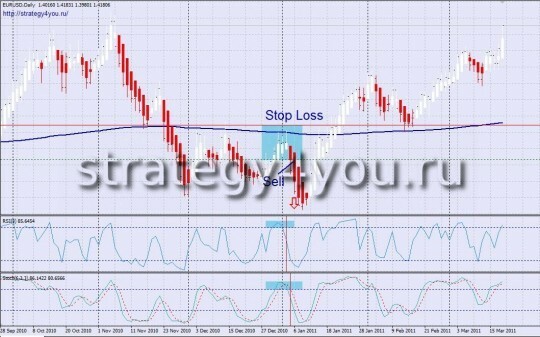 for ease of installation of all indicators and forex trading, I recommend to use the template MetaTrader 4, which you can download at the end of forex strategy. 5) Stop-loss is set above the nearest peak. 7) When trading on the forex strategy, as well as all other forex strategy, I recommend to use the rules of Money Management. And so we should not forget that to earn a permanent basis in the forex can only disciplined trader! For transactions on the purchase — check the conditions! Template for MetaTrader 4 — multicurrency.tpl (previously it needs to be unzipped!) This template is suitable for any MT4 broker forex (5-digit, type ALPARI, 4-digit, type FOREX4YOU). See here: How to install the template in MetaTrader 4? 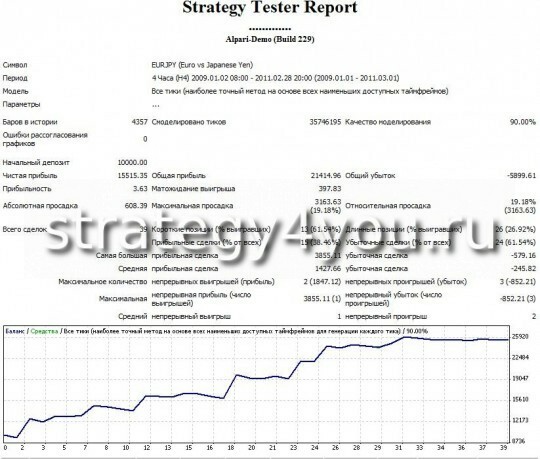 Preliminary tests forex strategy «Multicurrency» in 2009. 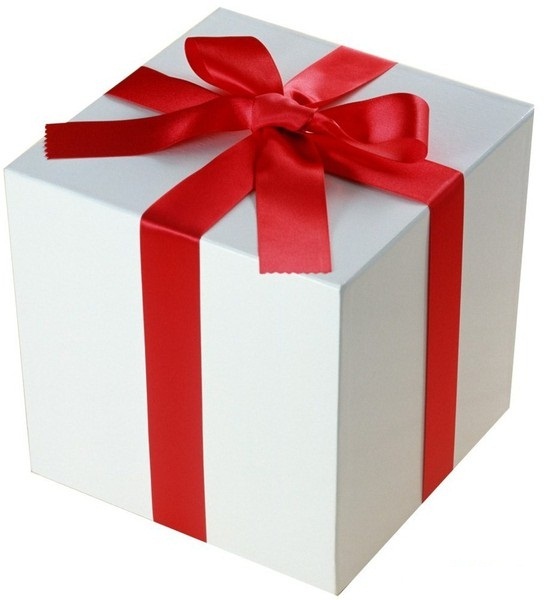 Warning: the ultimate test strategy will be available after the advisor forex! 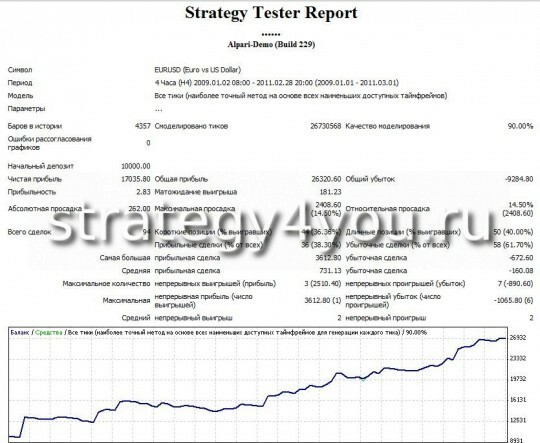 Download: Report of the expert advisor forex — download will be after the adviser.